We have a great last minute deal in the Geeky Gadgets Deals store today, you can save 89% off the proXPN VPN Premium Lifetime Subscription. 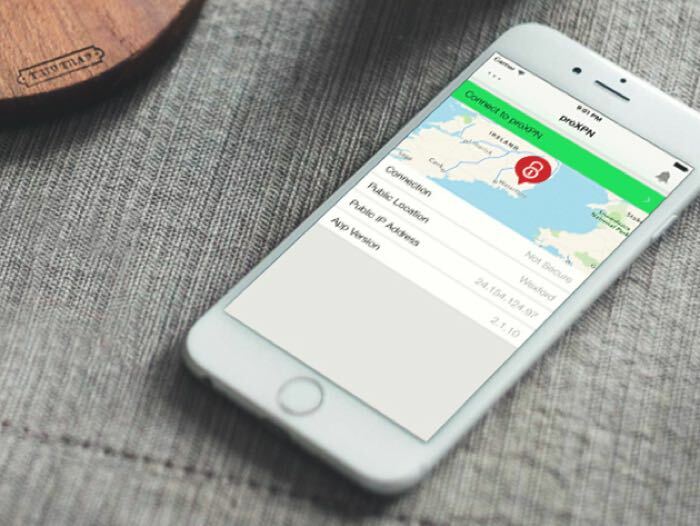 The proXPN VPN Premium Lifetime Subscription normally costs $375 and we have it available for $39.99 in our deals store. Surf the web with ultimate peace of mind – both at home and on the road – over proXPN’s fully-encrypted, lightning-fast servers. Your lifetime premium subscription gets you unlimited bandwidth on their ultra-private global server network and complete online anonymity–it even unblocks geo-locked content so you can browse freely around the world. Plus, proXPN never logs your online movements, so no one can ever track you or steal vital personal data. You can find out more details about the proXPN VPN Premium Lifetime Subscription in our deals store at the link below.